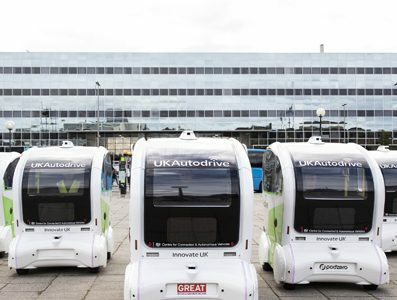 The Mayor of England’s West Midlands is talking up Coventry’s prospects of becoming “the world capital for driverless cars”. 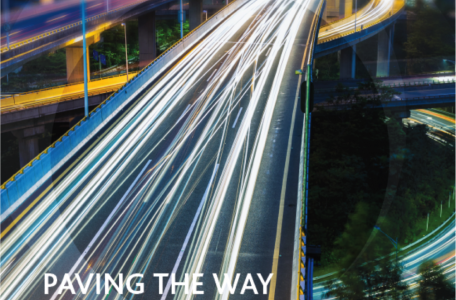 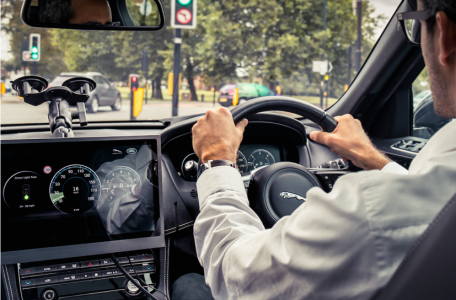 Siemens Mobility is hailing a series of trials in the UK Autodrive pilot in Coventry and Milton Keynes which it says shows its connected solutions work in the real world. 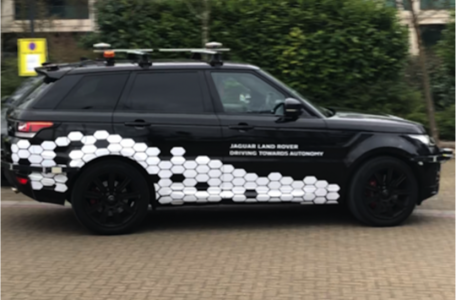 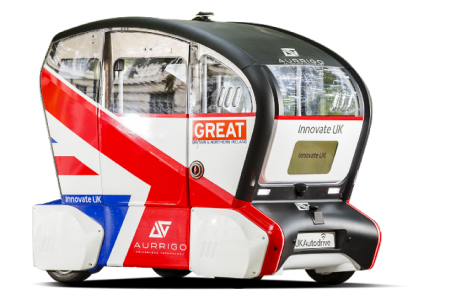 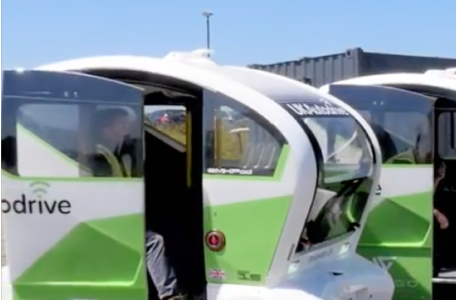 The UK Autodrive consortium says it has completed the “world’s first” tests involving more than one connected and autonomous vehicle. 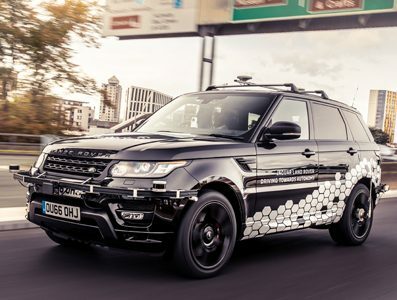 The UK’s largest trial of connected and autonomous vehicle technology has moved onto public roads, with the UK Autodrive project starting in-city trials on the streets of central Coventry.